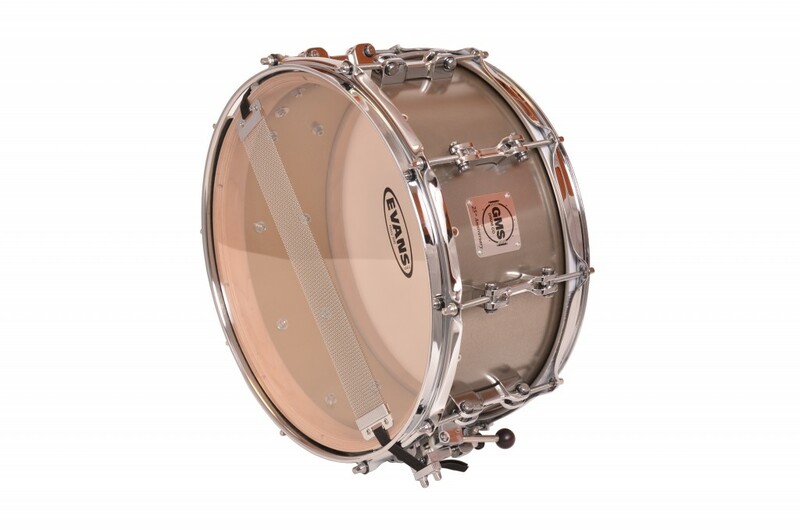 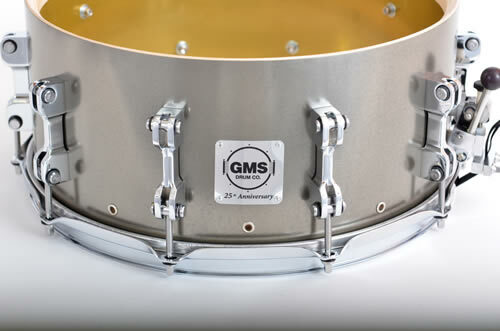 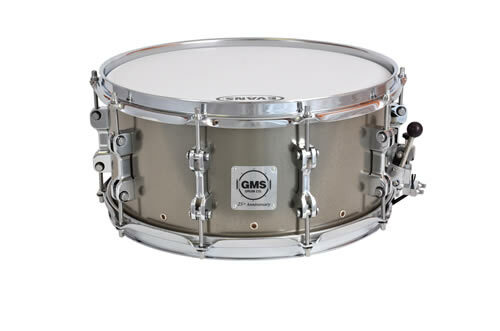 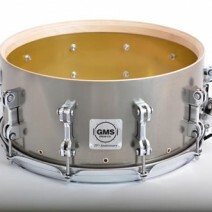 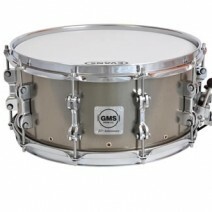 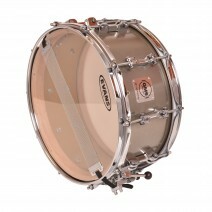 25th Anniversary Model | GMS Drum Co.
GMS Drum Co. is proud to celebrate or 25th Anniversary. 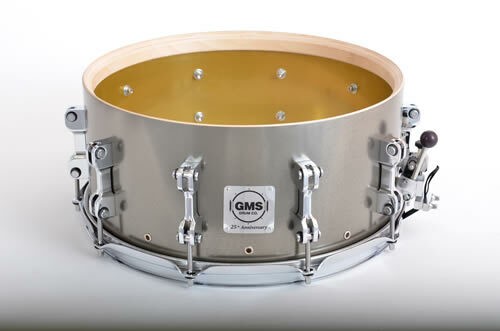 We wanted to create a snare drum in honor of our anniversary, one that would be unique and encompass our passion for new technology while remaining true to our love of old world quality and craftmanship. 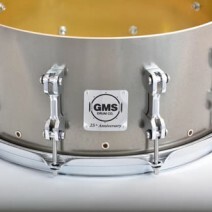 We feel we’ve accomlished that with the 25th Anniversary model.